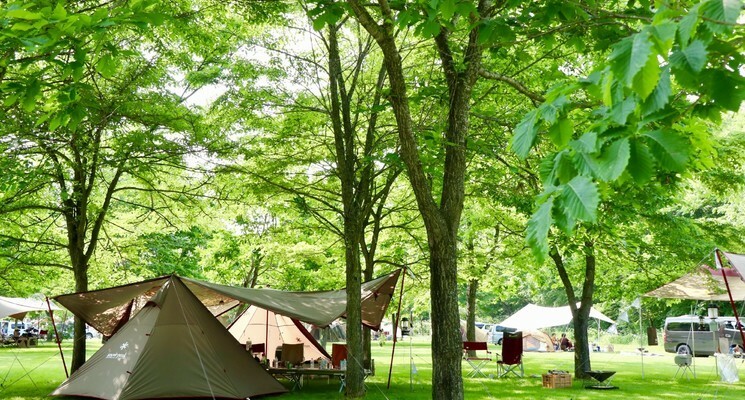 If you fully enjoy nature in Hokkaido, how about camping in Tokachi? 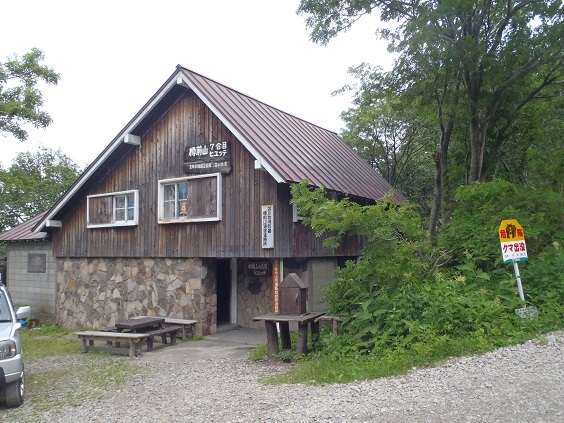 This time we will introduce Snow Peak Tokachi Polosiri Campfield It is a campground. where delicious air is surrounded by great nature. 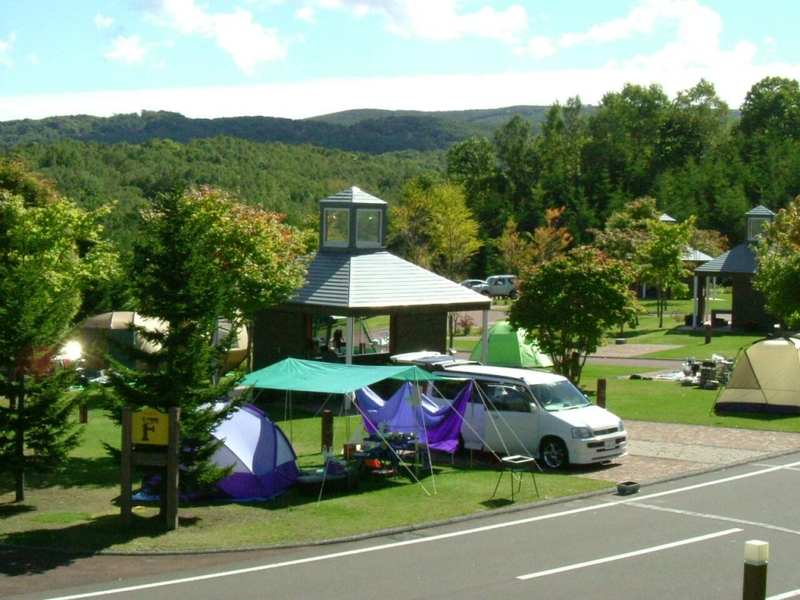 Because it is a campground, making a campsite that you can spend comfortably is very It is polite. All the facilities of the campground are new and beautiful. As you go up to the hill the scenery of the magnificent cultivated area is spreading. On sunny days, it is also possible to see the beautiful starry sky to see the Milky Way attractive. It is said that it is fluffy, well-drained and pleasant grass. There are plenty of kinds of rental items, so it is safe to forget to prepare. prepare well and be safe You can enjoy camping. By the way, shopping should be done in the city of Obihiro. so even after having enjoyed the camp I can do fine. playing it It is very fun. It is also recommended for children. Lake Akan is a typical sightseeing spot in the east. In winter, the lake freezes and you can enjoy winter sports including smelt fishing, snowmobiling, skating etc. The real thing can be seen when going to "Akan Lake Eco Museum Center". 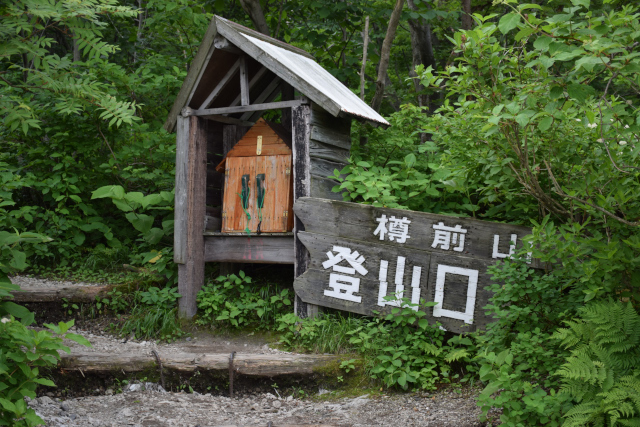 If you advance about 120 meters, there is "Onsen Kobo Akan" where you can eat rare crayfish in Japan. There you can eat Zaribonara in carbonara using Uchida crayfish. 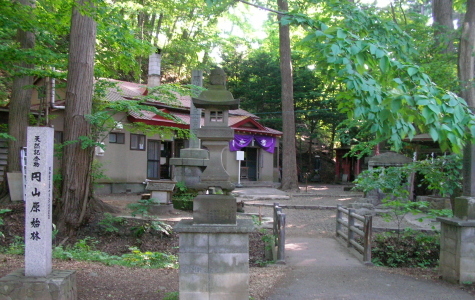 There is "Akan Yuraku no Sato Tsuruga" at 750 meters ahead, about 3 minutes by car, so you can take a bath on a day trip. 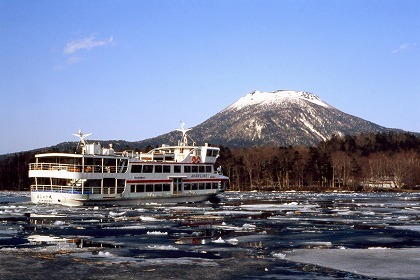 If you want to enjoy the culture, there is Ainu Kotan about 250 meters from "Akan Yuuhisa no Sato Tsuruga" where you can experience Ainu Kotan crafts and culture, and Ainu cuisine can be eaten at a folk craft tea Polonno. There is also a campground nearby, and there is "Akan campground" in about two minutes. It is extremely compact so it can be relaxed so it is highly recommended. Depending on the time, crocuses, tulips and daffodils are blooming all over gentle slopes. A place where you can enjoy a beautiful sight. In this green rich place, many creatures also inhabit. Small animals such as foxes and squirrels, birds, insects and reptiles may be seen. Enjoy not only nature but also activities. One piece called a valley of children has a variety of things such as a long slide and play materials made of soft material, and the best hut for hide and seek. Especially if you are a child of elementary school age, will not you want to leave from that place? Adults and children can respond to both needs, and anyone can enjoy it. At that time, 1 year, 365 days worth of pansies and violas were adorned in the garden and I took pictures of flowers corresponding to my birthday and anniversary. Dresses made of flowers in torso also were decorated and were beautiful. It seems there are activities unique in winter in winter, so it seems that you can play all year round. 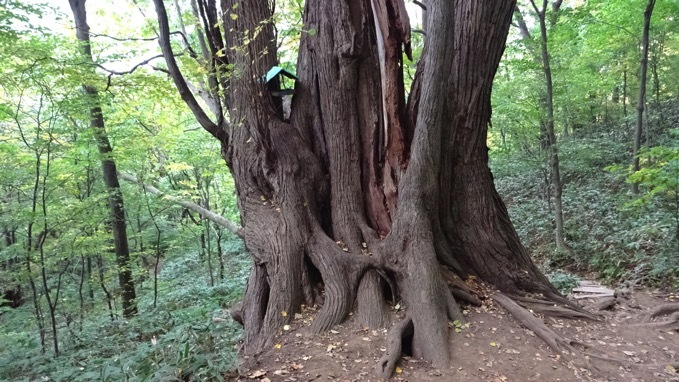 Although it is in Sapporo, nature is very rich and the site is wide, so it will not turn around in a very day. In such a case, please use the auto campground named Auto Resort Takino where the park is open. Camping - I'm happy for cars, I can spend comfortably as there are individual cooking facilities, water supply and sewerage, kitchenette etc. If you say the cape, it is God Rising Cape that you should not forget. Cape Kami is in Shakotan in Hokkaido. 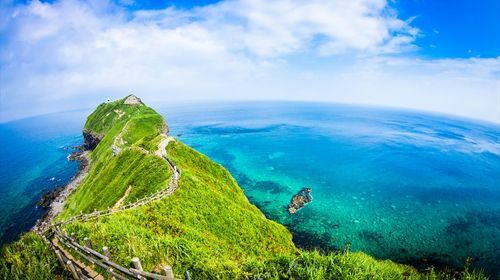 You can see the beautiful ocean of emerald color called Shakotan Blue. And the Cape Peninsula, which protruded to the sea, first comes from the "girls forbidding the women" Let's look at it. The beauty of the interior of the green of the peninsula and the color of the sea will exceed the imagination. And someone who has time goes through the boardwalk, watching the Sea of Japan on both sides Please walk to the end of the cape after walking for about 20 minutes on one way. You can see the 300 degree horizontal line rounded at the very tip. When arriving here, everyone should feel "the earth is round". 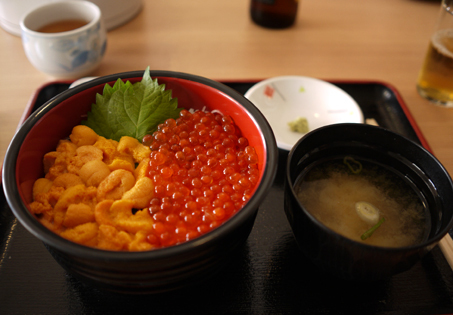 Then, if your stomach is decreasing, since it is shakeda after all, I think it would be better to eat sea urchins. The restaurant that I can recommend delicious bowl of rice is Misaki Cafeteria. I have never eaten such fresh and milky sea urchins. Of course I'd recommend a bowl of rice, but I enjoy both sea urchin and sea urchin, There is also a bowl of sea urchin, so we recommend that too. 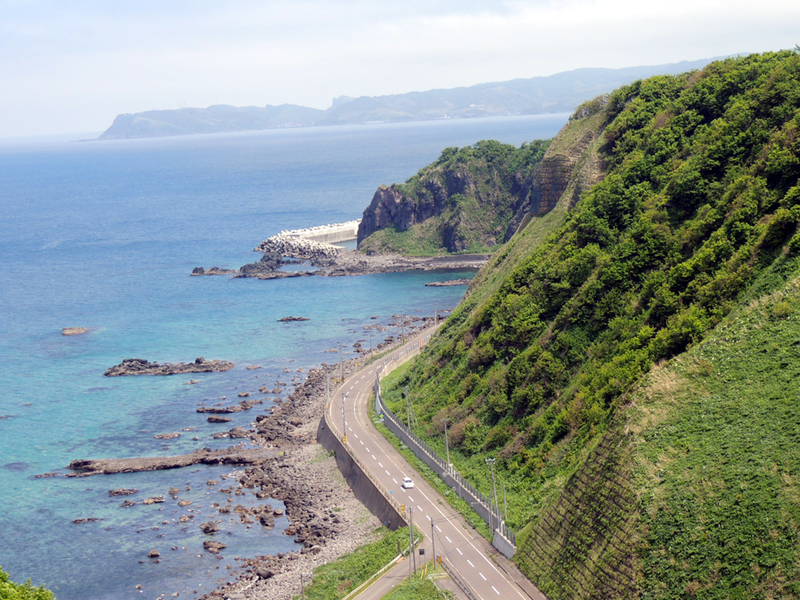 Then, if you come by a drive, go through National Route 229, Running while watching the sea on the coastline gives it the best feeling. Even if you take a camping car and make a trip overnight in the car, It is awesome to become a special trip. A good point of Shakotan A god cape is the best in a journey of a comb. Transparent feeling and delicate glasswork. Many glassworkers are on sale here. You can also experience creative experiences such as miniature dome and gel candle. 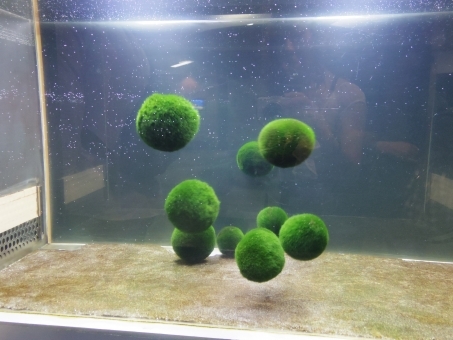 Those that have a hole in a glass ball are called "tombo dama", but you can also experience the production experience. "shibare Glass" with artistic fine cracks that imaged diamond dust is also beautiful. 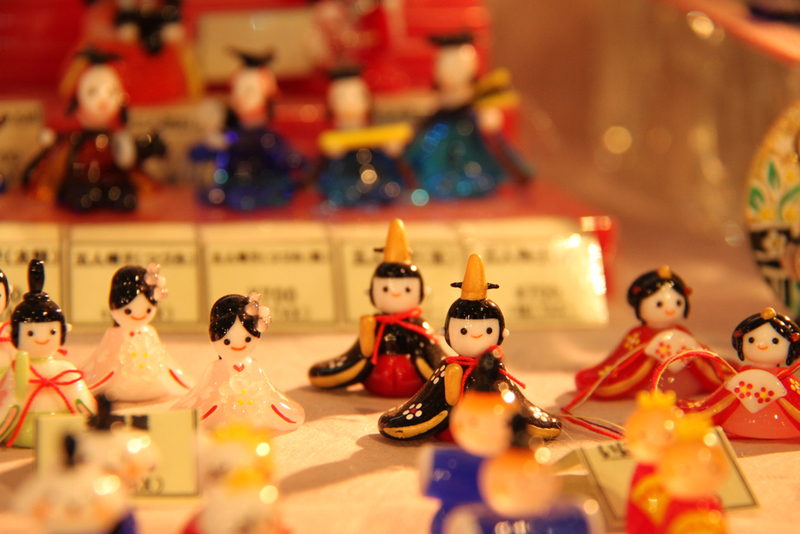 There are also many works named after the lucky and festival of Japan, so you do not have to worry about souvenirs. 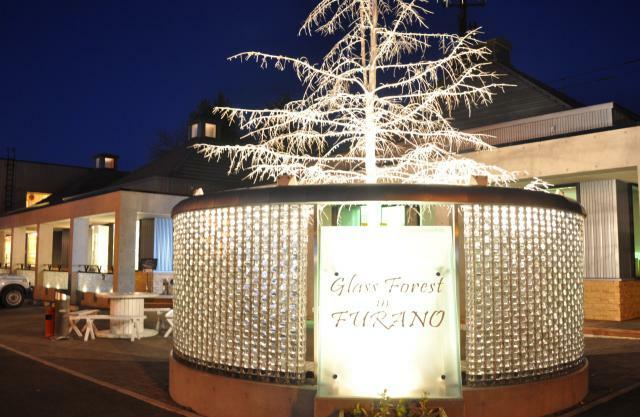 Created in Furano, only one work in the world. Why do not you look at it for the first time? 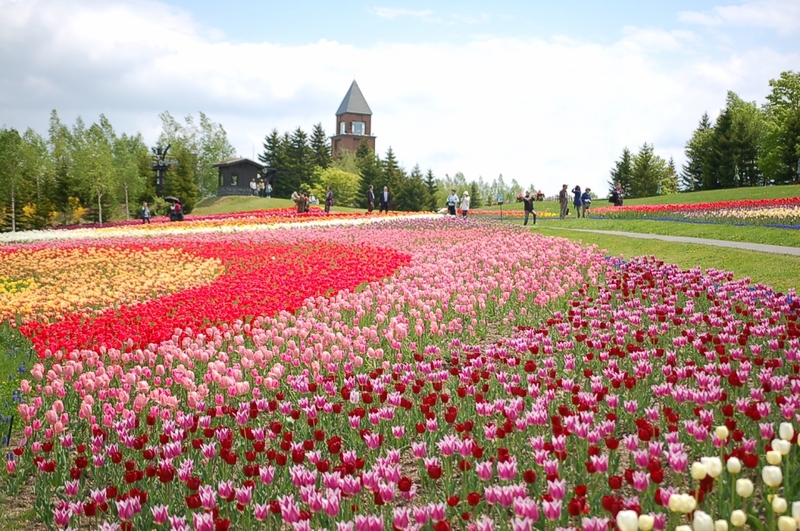 And if you came to Furano, please go to the road of the roller coaster. 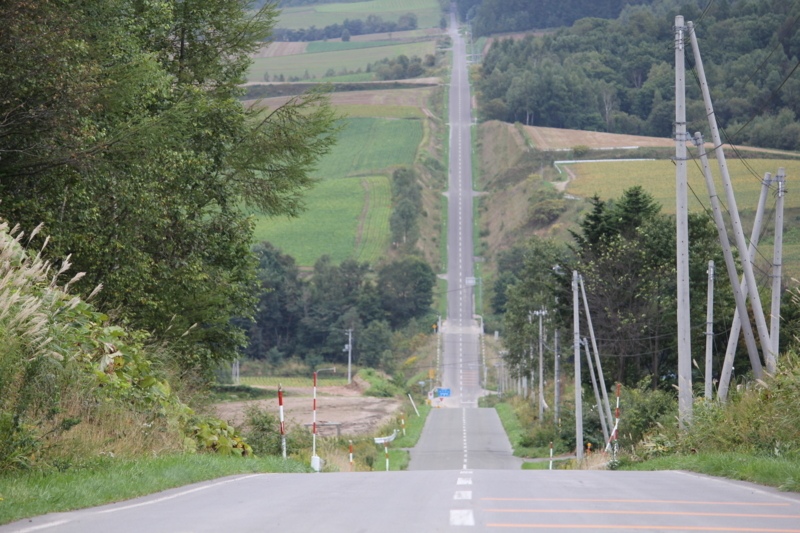 Since it is a large straight road of up / down, you can feel like a very powerful roller coaster. Of course it is a road and you can only experience cars and bicycles. Especially, if you are a camper, it is spacious and you do not have to worry about colliding with each other, so I think you can have a fun experience. 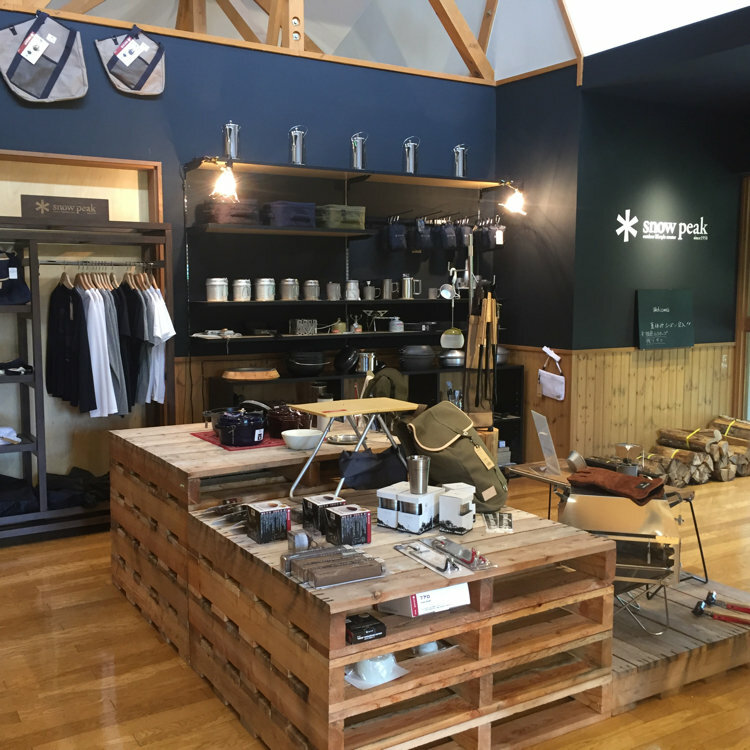 Regarding accommodation, if you are in the vicinity of Furano, I think that you should consider centering on the road station "Mibuka". 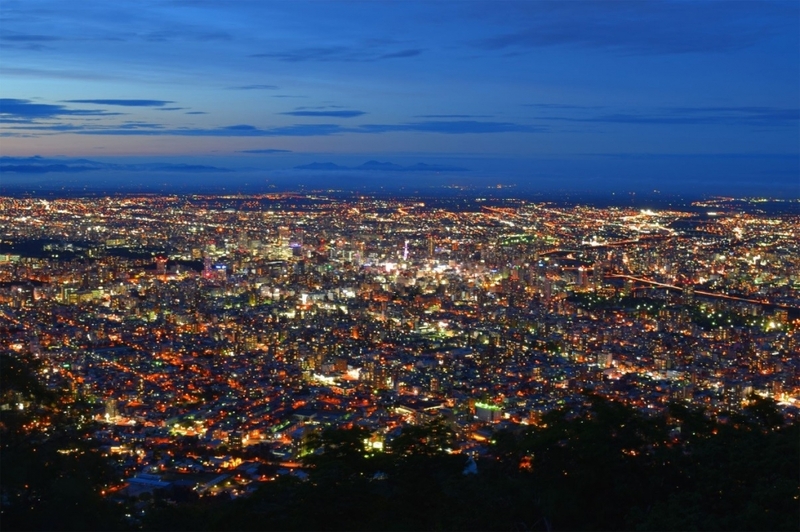 It is convenient because there are campgrounds called hot spring facilities and forest park Biwako Island nearby. The payment of premium will be totally refunded if the insurance contact is terminated under the circumstance of camp car rental contract has been cancelled. 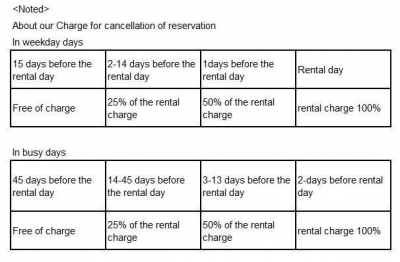 The payment of premium will not be totally or partially refunded if the insurance contact become valid under the circustance of camp car rental contract has been executed. 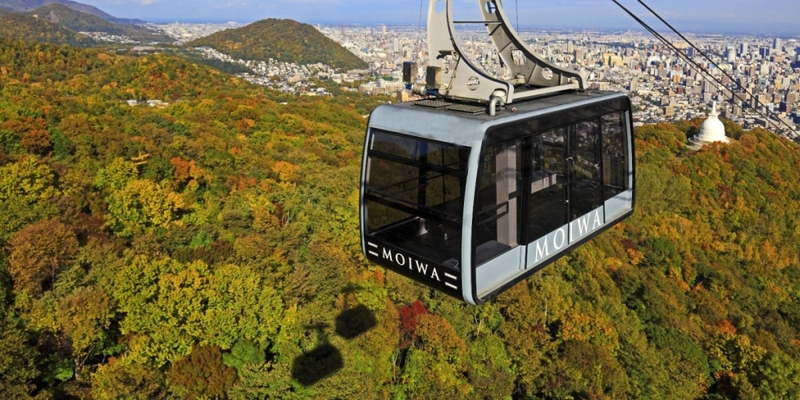 If you come to sightseeing in Hokkaido, how about moving your body by climbing? Nature in Hokkaido is beautiful. Among them, the beauty of the mountains is exceptional. 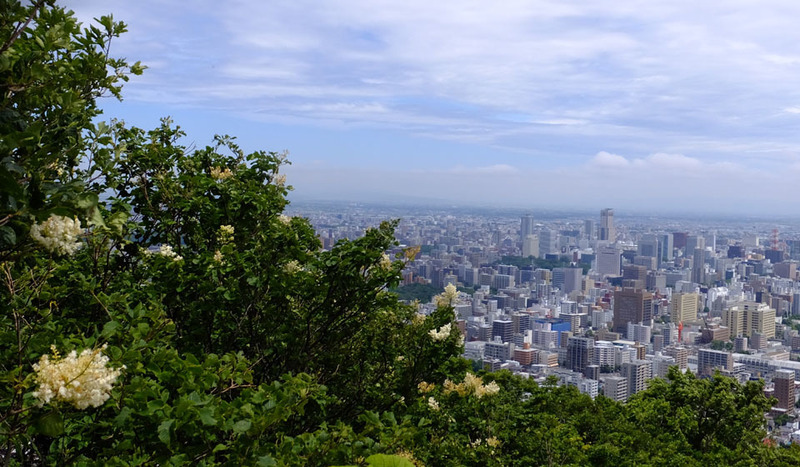 There is a mountain in the vicinity from Chitose Airport, which is also recommended for the first climb. It is Tarumaeyama in Tomakomai city. Why do you recommend it for beginners? In the seventh mountain, Because there is parking lot, we can go there by car. It is about one hour one way from seventh to the summit of the mountain. So, many climbers are climbing up with children. That is the first reason. 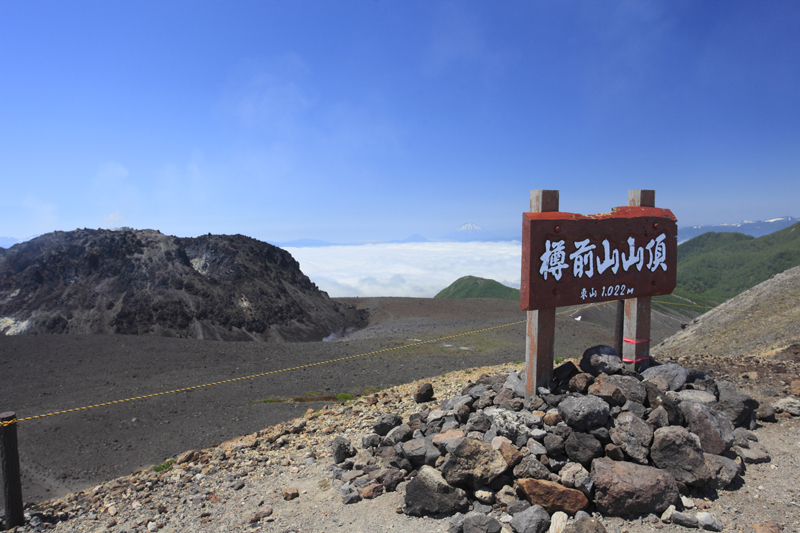 And despite being more for beginners, Many alpine plants peculiar to Tarumaeyama are blooming, Because of the active volcano, you can see the lava dome that steams up soon Is possible. It is a mountain with plenty of charm, but those who wore equipments of the minimum mountain It looks good. Because sand dust flies, for sunglasses and sudden weather change Rain goods are also necessary. It is a camper which is convenient for going to the seventh stop of such a mountain. Camping cars are also suitable for playing in Lake Shikotsu. It is delicious even if you drink cooked in Hokkaido near the summit and drink it. 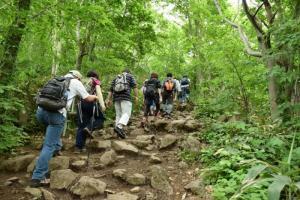 If you feel nature, first of all, please try to know the mountain in Hokkaido.